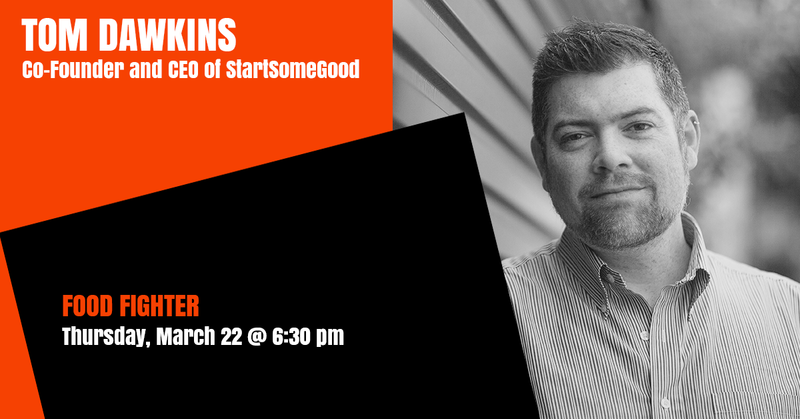 Tom Dawkins is Co-Founder and CEO of StartSomeGood, an innovation agency who run StartSomeGood.com, a crowdfunding platform for social enterprises, non-profits and community projects with the highest project success rate in the industry. He was previously the founder of Australian youth non-profit Vibewire, the first Social Media Director at Ashoka in Washington DC and the founding Director of the Australian Changemakers Festival. Tom has organised dance parties and film festivals, youth journalism projects and new media conferences, co-working spaces and Burning Man theme camps. Tom has also supported numerous nonprofits, governments and arts organisations to build community using technology and culture. Tom and StartSomeGood have been recognised with awards and fellowships from the World Summit Youth Awards, The International Youth Foundation, Nexus Australia, the Social Enterprise Awards and the Australia & New Zealand Internet Awards, and have worked with organisations like the Foundation for Young Australians, Ian Potter Foundation, Jimmy Little Foundation, National Geographic Films and YMCA, amongst many others.